The Butler Centre provides affordable childcare for the local community. A varied and interesting programme of activities. Space for the children to be themselves. Opportunities for children to make new friends. Find out more about the Holiday Clubs this summer. 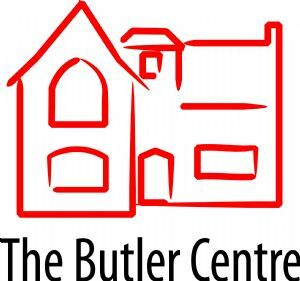 The Butler Centre hosts other organizations to provide a range of provision for the local community. The Ark Pre-School have now moved into the Butler Centre. Registered office: The Butler Centre, Church street, Wantage, Oxfordshire,OX12 8BL.